Enhanced Progressive's long-awaited yearly edition of its Amsterdam compilation edition finally arrives with the arrival of new signing Henry Dark's picks from the label's 2018 output so far. Australian Henry Dark burst onto the label this year with tracks like 'Utopia' which features here, alongside other label names such as; Steve Brian, Marcus Santoro, Axis, Emme, Daun Giventi, Johan Vilborg, Noise Zoo & more to bring a bumper collection of Enhanced Progressive's very finest of the year. 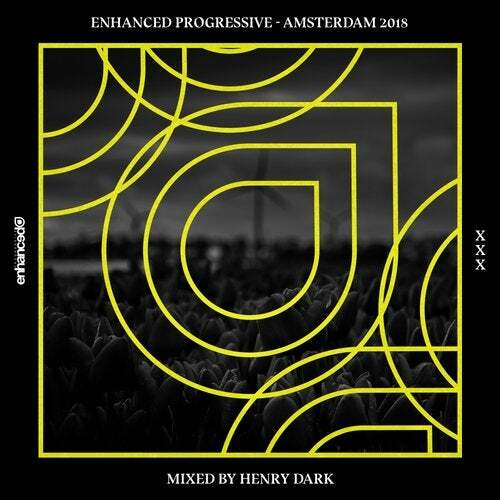 Featuring new signings in 2018 in; Paul Arcane, Rolo Green & Dezza, Matt Fax and more, Enhanced Progressive's 2018 Amsterdam collection brings the esteemed label's current roster in a tight mix from newcomer & label star Henry Dark.